It’s happened, it’s here. Sometime this evening (a few hours ago) I logged onto the game to be greeted with this latest bit of news in the app. That’s right. With all that Pokémon GO has been missing in the past few months, this is the update that just dropped. We have new clothing for our avatars. If you are keeping up with the Pokémon GO community there is a very common communication you hear from players. We’re bored. We want something new. We love the game but we don’t feel like there’s any reason to play on a day-to-day basis. I’m sure I’m leaving stuff out. However, you may notice that nowhere in there did I mention that we are looking for new hats. Forgive me. A new hat. A new hat. Apparently there is exactly this: a new pair of shoes, a new pair of shorts, a new shirt, and a new hat. One version of each for the male avatar, one version of each for the female avatar. 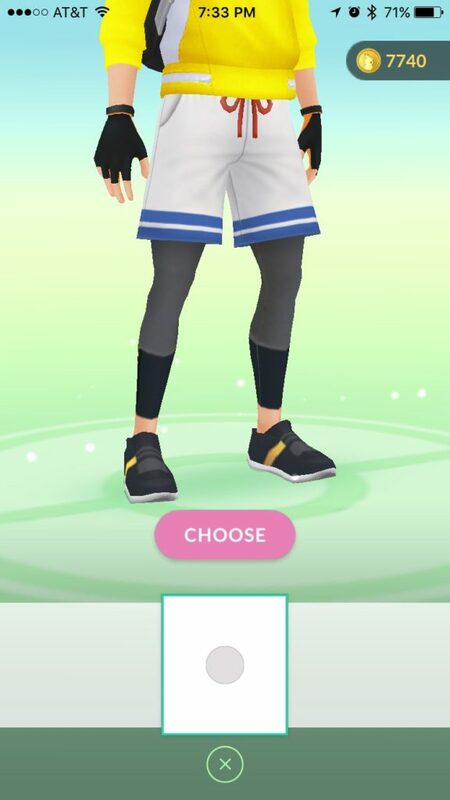 Avatar customization probably wouldn’t rank even in the top fifty things I’d like to see implemented in Pokémon GO. That being said if there were changes to be made, I can think of a lot of things I’d rather see than one of each article of clothing. I’d much rather see facial hair, tattoos, and better customization of body type to name just a few things. Rumors are circulating that some sort of Thanksgiving event may be on the horizon. Perhaps even the release of Ho-Oh. While that is somewhat interesting it is just yet another legendary raid, a part of the game that was once exciting and is now sufficiently stale. December is going to see the release of some (or all) of Gen 3. 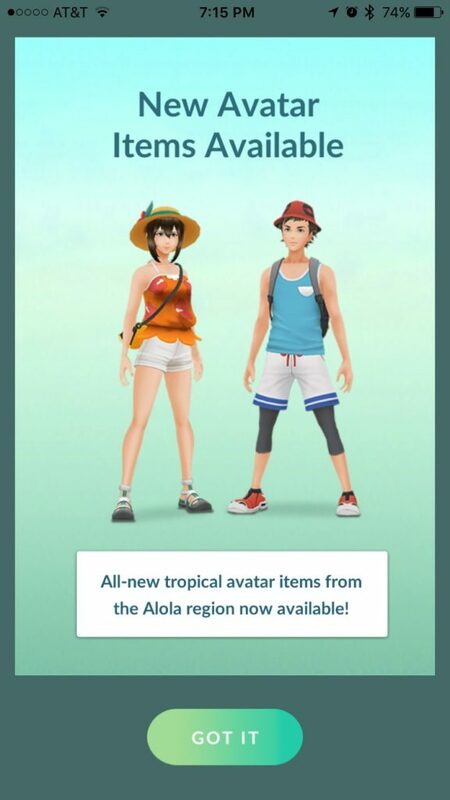 This will give the game a momentary boost but once our Pokédexes are filled again we will all be craving some new content and reason to play. 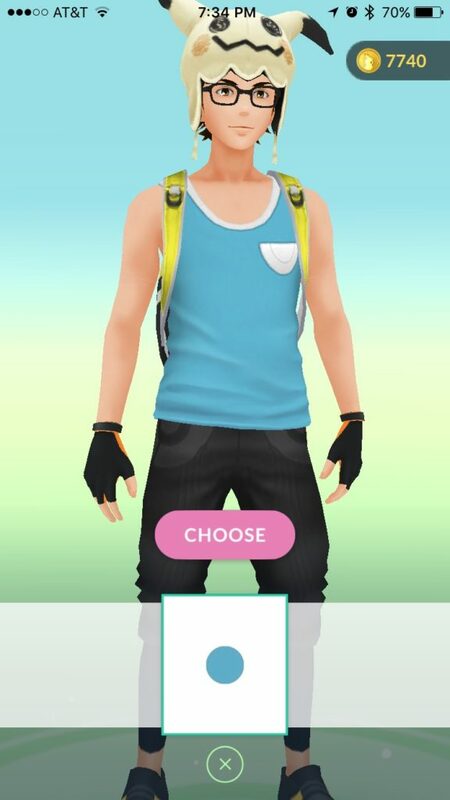 Let’s hope Niantic hears our pleas and doesn’t give us a Slaking T-shirt instead.